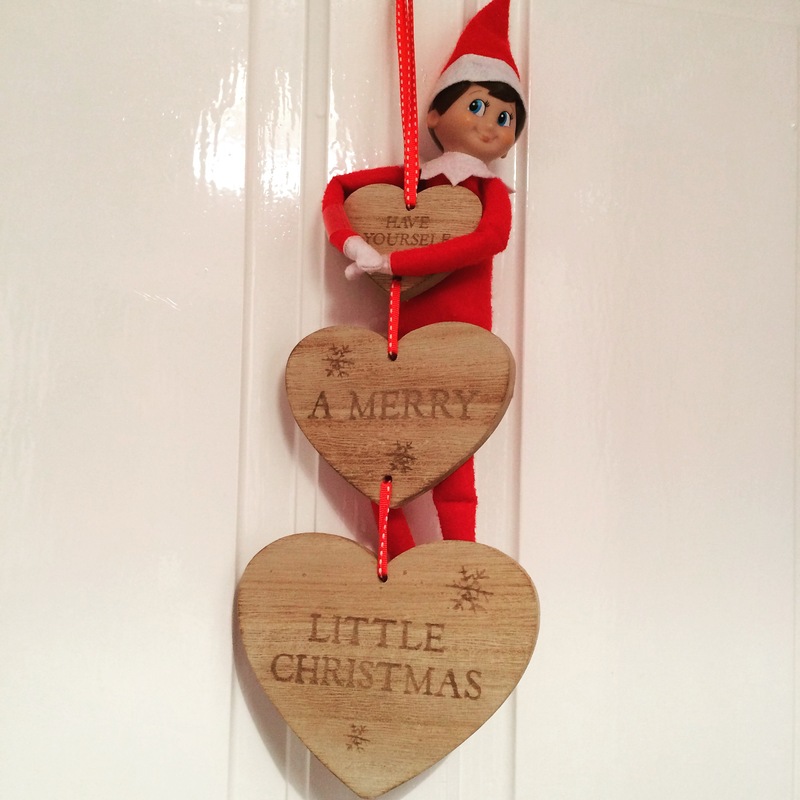 So here are the final few days of Tommy’s mission to our house this year. I always feel rather sad when it’s time to say good bye for the year, he is a special tradition which really makes the run up to Christmas special. 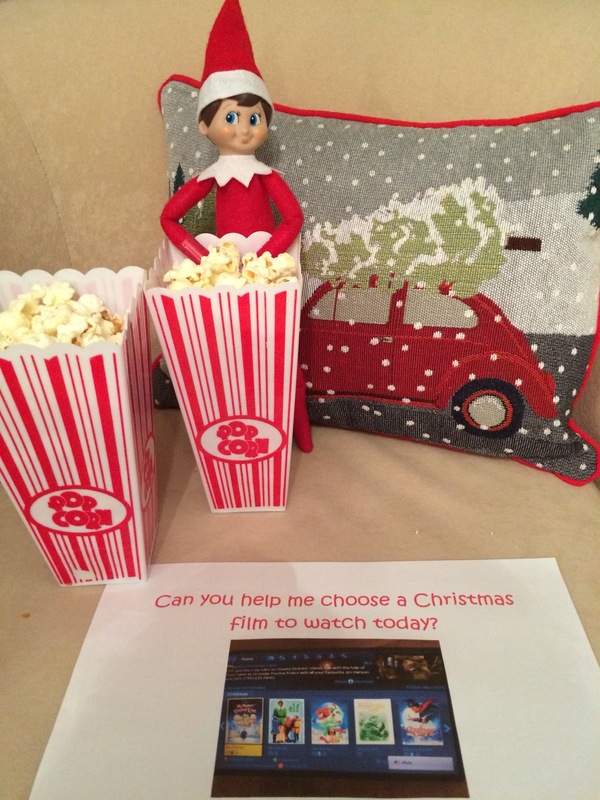 December 22nd 2015 : Movie afternoon with Tommy. 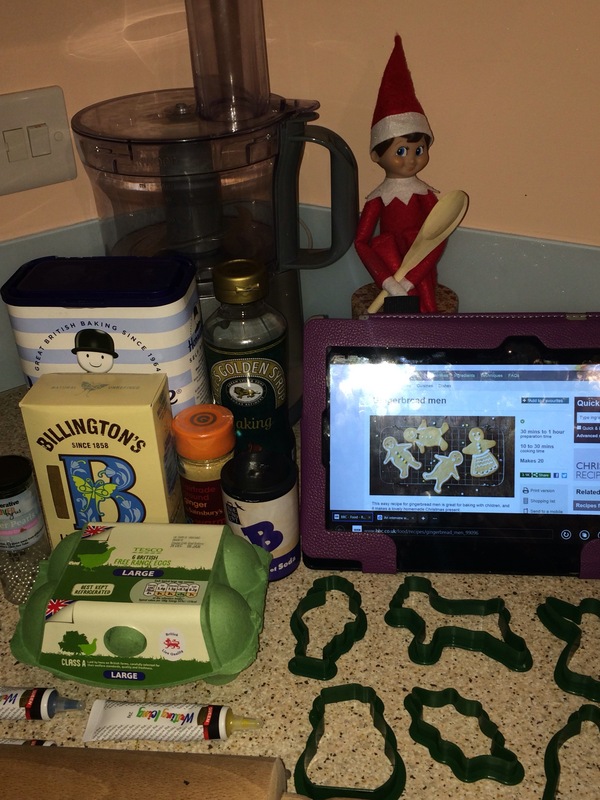 December 23rd : Christmas cookie baking day. 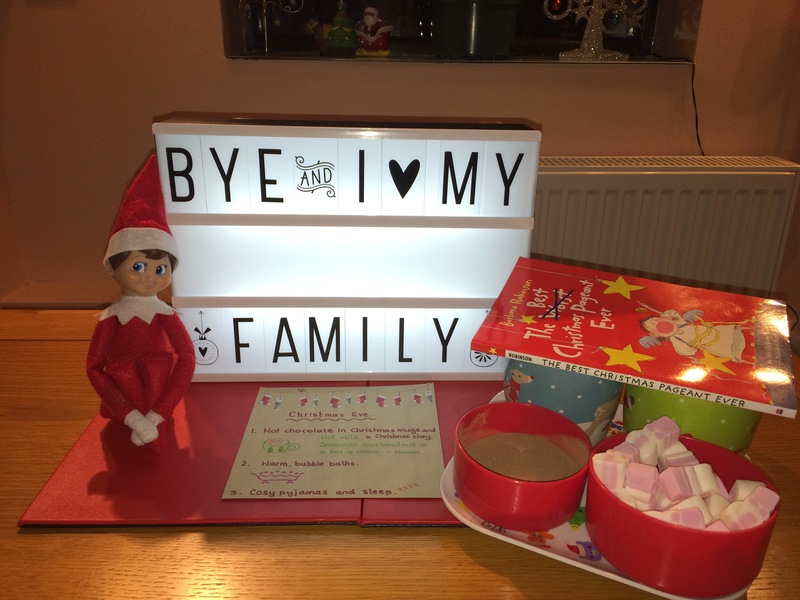 December 24th : Bye bye and the Christmas Eve tea treat.